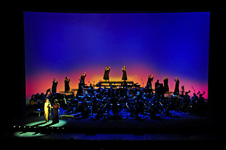 A new production of Osvaldo Golijov's stunning new work for Cincinnati Opera featuring the original premiere cast. 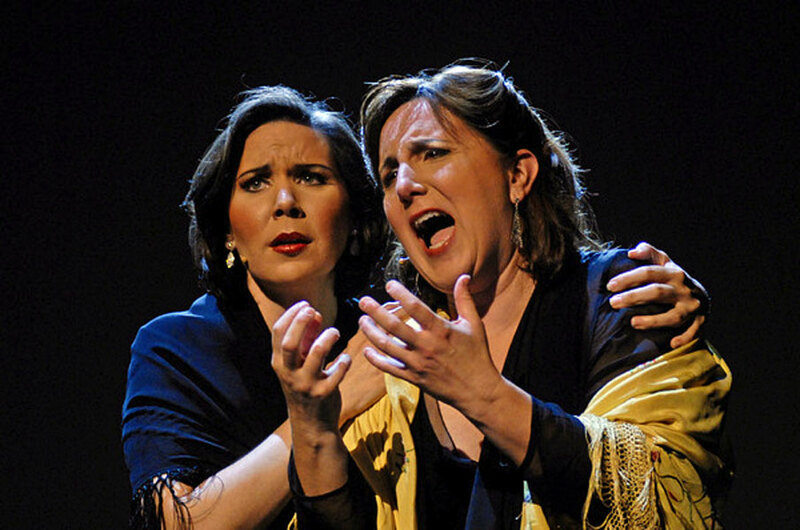 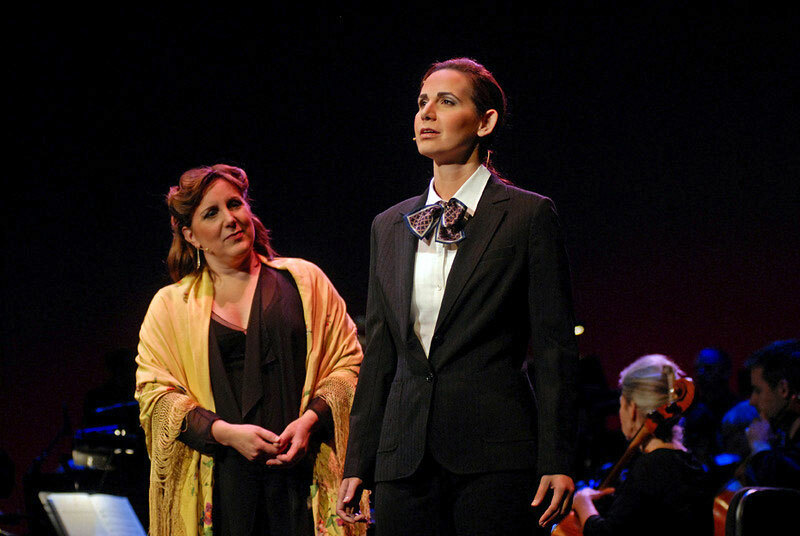 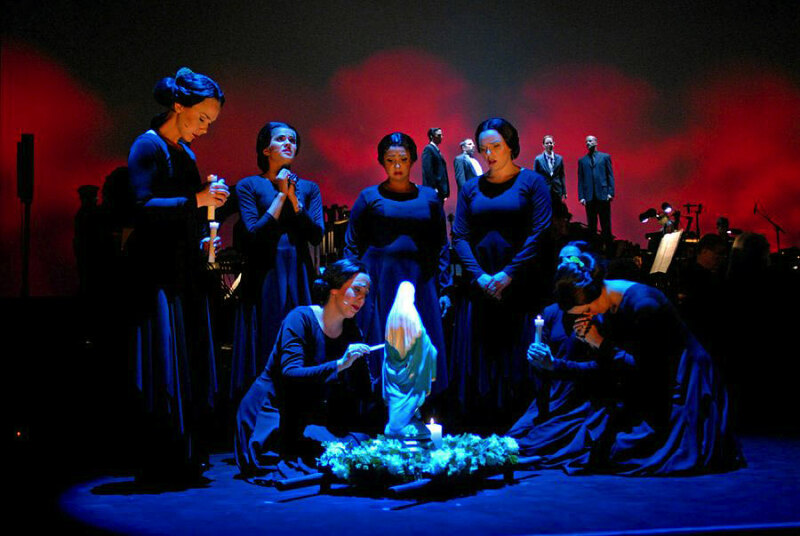 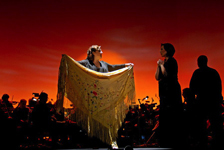 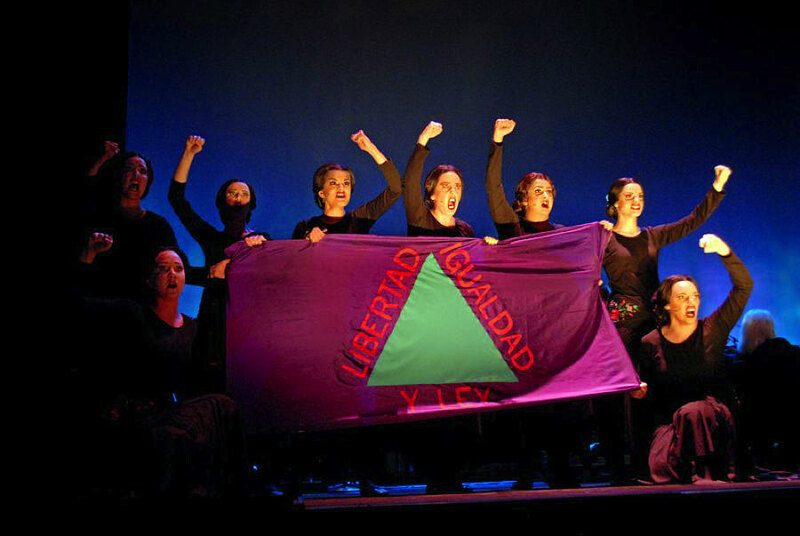 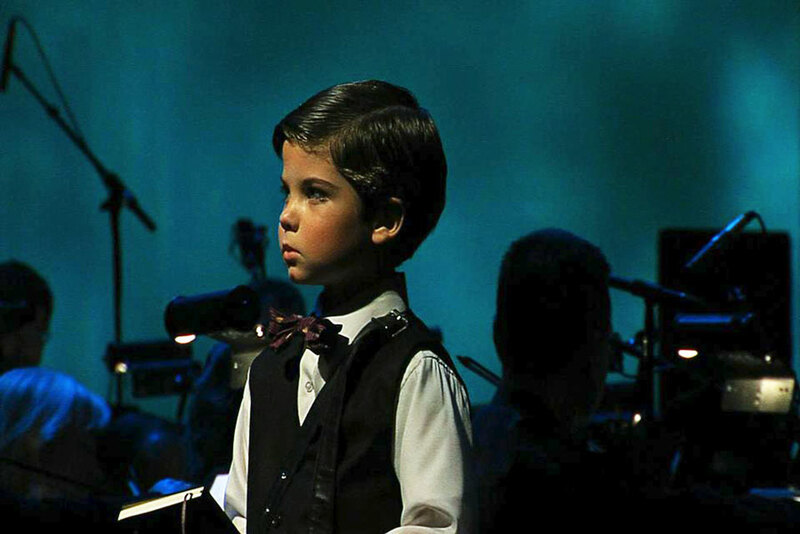 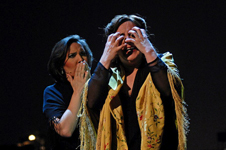 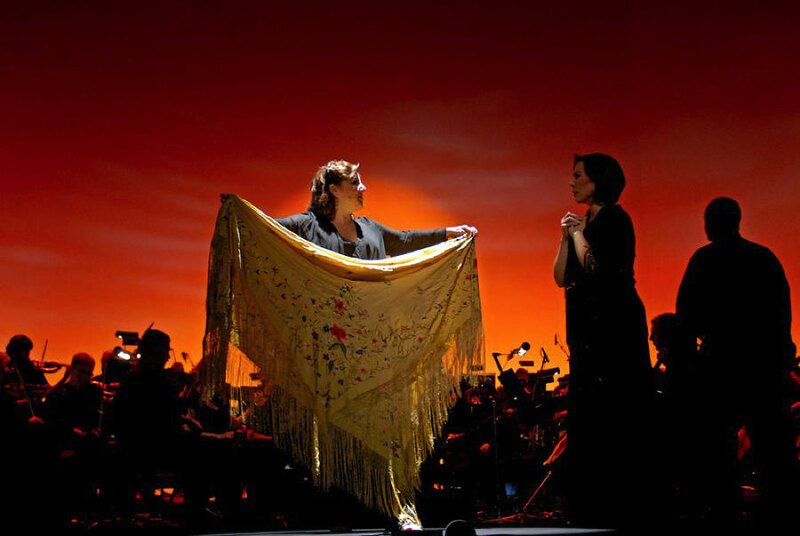 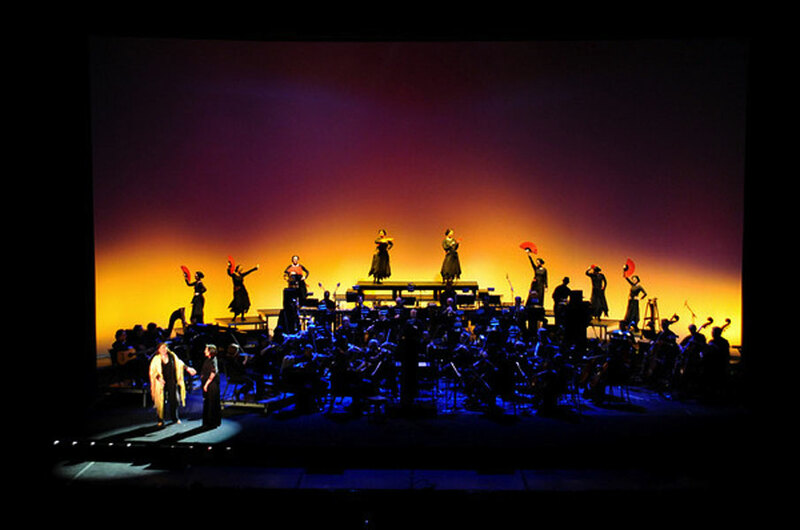 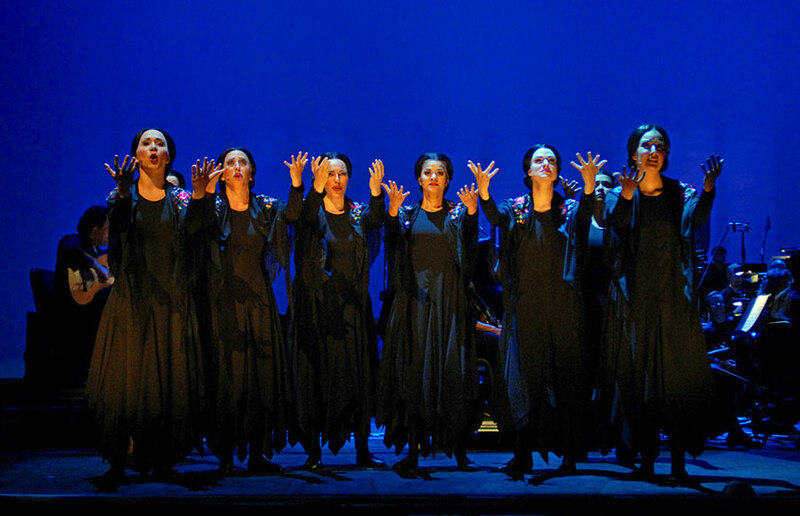 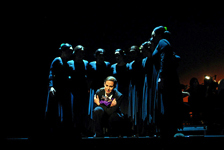 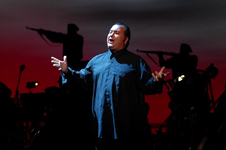 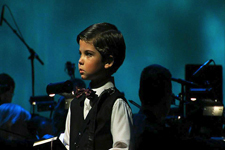 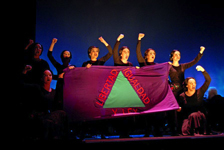 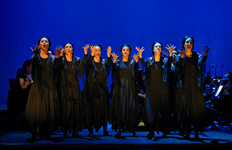 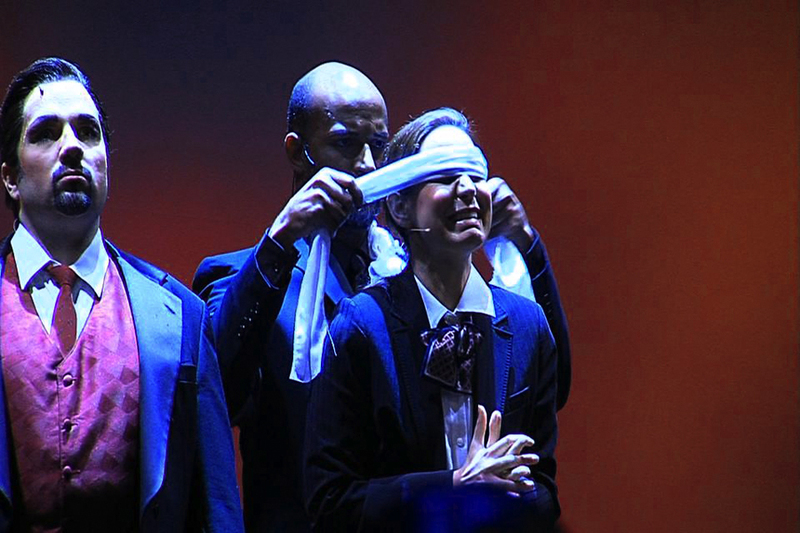 "Ainadamar was a huge musical and dramatic success. 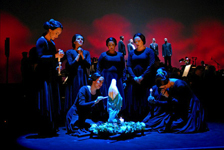 A new production gave director Jose Maria Condemi a chance to work closely with his singers and create a show of visual beauty, grace and touching drama"
"RIVETING... powerful, haunting and exquisitely crafted, Cincinnati Opera presented a new concept directed by Jose Maria Condemi. It was an artistic triumph and one of the most riveting musical experiences this city has ever witnessed"